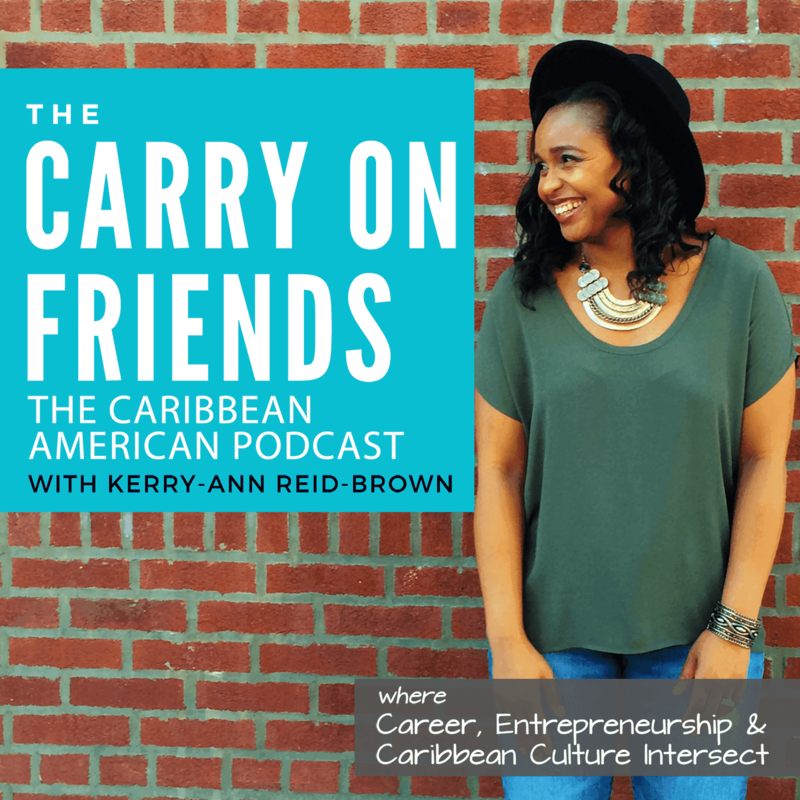 Carry On Friends | Caribbean American Perspectives :: No Holding Back! Really Go & Pursue It! No Holding Back! Really Go & Pursue It! Triple The Focus had another Ladies Who Brunch and this time I was prepared. I spoke from the heart about Carry On Friends, what it’s about and why I’m passionate about it. As I type I’m smiling because I felt my passion for COF shine through. 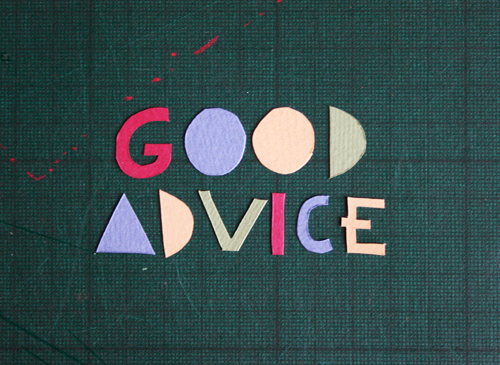 I got positive feedback that was really encouraging. Nutten like a likkle encouragement to give you a boost. Nuh true?! I read in the July issue of Success Magazine, an article by Seth Godin called 4 Steps To Revolutionary Growth. Two of the four steps for business breakthroughs resonated with me because they helped me put things in perspective. It was OK to go slow. What’s important is that I’m making progress on a clear path. Each step I make, I’m getting closer to where I want to go. If I’m ever in doubt about where I want to go, I read my vision to make sure that I’m still in line with it. And if necessary, make adjustments. Look for fear and avoid approval. According to Godin, fear says “[I’m] on the right track… All you need is the passion and dedication to care enough to dance with your fear instead of hiding from it.” It’s not like when you first build it, there’s going to be people beating down your door. You might hope but it’s not always the case. In my case, beating down the door would be hundreds, no thousands, no millions of hits per day or per week. While I knew it would take time, soon not having numbers even in the high double digits starts to get to you a little. I found a cool blog called Rewind And Come Again (RACA) via someone I know but I can’t recall who. I made a note to check out RACA later but didn’t get around to it until probably weeks if not more than a month later. Nutten nuh happen before it’s time. It so happened that I was doing something else with COF’s Instagram and decided to follow RACA on Instagram. 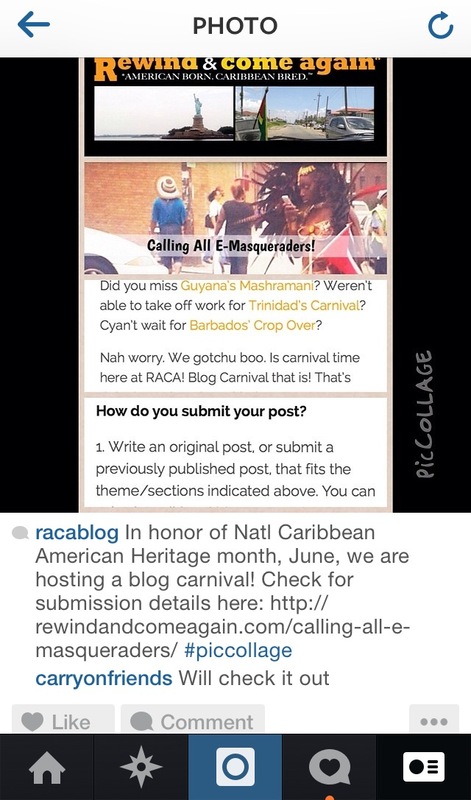 It was from Instagram I learned about the blog carnival for Caribbean American Heritage Month. At the same time, I had an article that I had written on Immigration and was not sure if I was going to post it. I checked out the topics for the blog carnival and realized that the article on immigration and the Caribbean community was the perfect article for the blog carnival. After submitting the first post for the blog carnival, it was the jolt of energy I needed to write more. Not just for the carnival but to finish some of the many draft articles sitting in my Evernote. Outside of a few contributors, I run Carry On Friends mostly by myself. It’s easy for me to come up with ideas for topics and content and I’ll even start drafts. However, some days I need more energy, focus, creativity and less second guessing to finish and publish the articles. Because the blog carnival had specific categories and a deadline it was easier to focus my thoughts. I eventually submitted a second piece for the blog carnival. That piece was the story about what happened when my mom came for me, my brother and cousin at the party. It was via RACA I found out about the Blogging While Brown Conference, a 2 day conference, June 27-28 here in NYC. At the time, I realized that I couldn’t attend the 2nd day of the conference due to a prior commitment. I inquired about the attending the first day only but it wasn’t an option. Disappointed, I decided I’d plan for next year. RT @BWBConference: Celebrating Caribbean American Month? Join us for the #CaribAmeriBWB chat 6/10 at 8pm EST w/ our host @RACAblog. Through a series of tweets during the Caribbean American Heritage Month Twitter chat on June 10th, I mentioned why I wasn’t able to make the conference. I connected with the founder of the Blogging While Brown conference and by the end of the night, I was registered for the conference. At the conference I will be able to learn more about how I can grow COF, meet other successful bloggers and so much more. Mi glad bag buss!! Adding more good news to that, I’m also going to be contributing content to two other websites! Excitement! So stay tuned for my “debut” on those websites. Continue to pursue it – your goals, your dream. By telling me or someone else, you’re putting the wheels in motion. You’ll be surprised by the support you’ll get. If not from me, maybe from someone I know. Or maybe someone who knows someone I know. And that’s how it works. I’m learning that there will be days I’m going to feel like I can conquer the world and days I’m discouraged. You just have to get your support system in place so when you get to those days someone will tell you that they understand or remind you how you got out the last slump. Celebrate your wins – no matter how small you think they are. When you celebrate getting something done or making one step towards your dream or goal it’s really the encouragement we need to give ourselves. And it will be that extra fuel to keep you going. 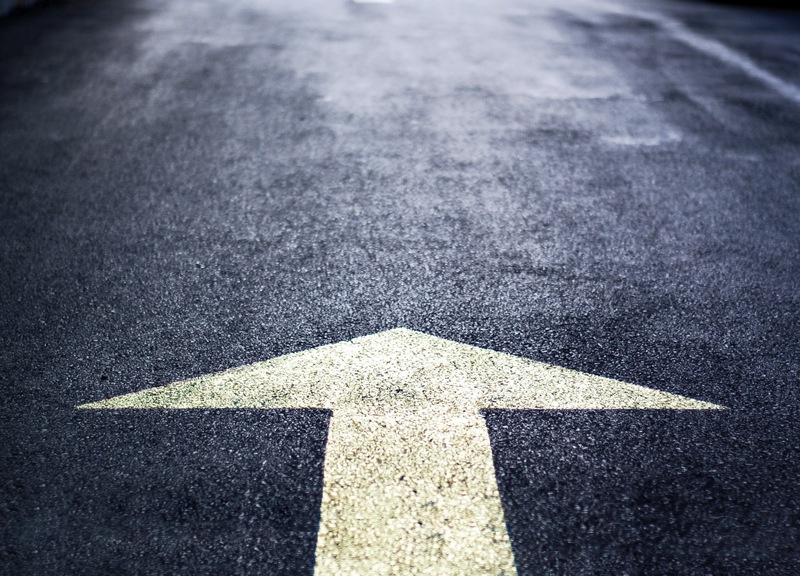 God gives the signs, the reminders and messages via people cues, the reminders to say “I’m here”; “You’re going in the right direction” ; “Just keeping moving forward”. Are you Prepared for the Skills Revolution?